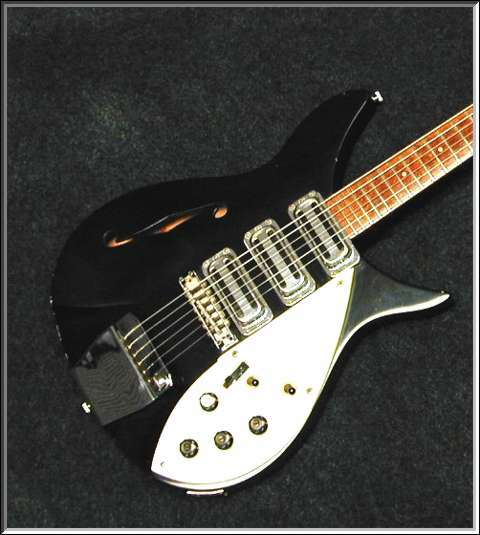 Henry McGuinn's Rickenbacker® 325 "325Byrd"
"- Dad and Crosby took the 325 to Rickenbacker added a toggle switch (they both didn't care for the Rick-o-Sound) and got a Vox treble boost which he installed himself. Dad said that he had a hard time keeping it in tune. Also, he never played it on stage or in the studio. 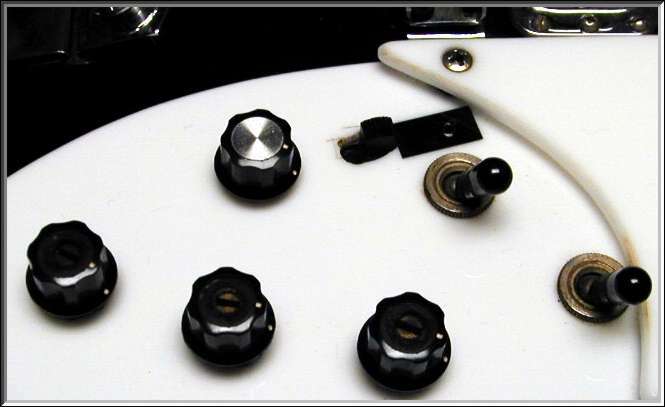 I'd say it sounds really nice with new strings and a new 9 volt though!"